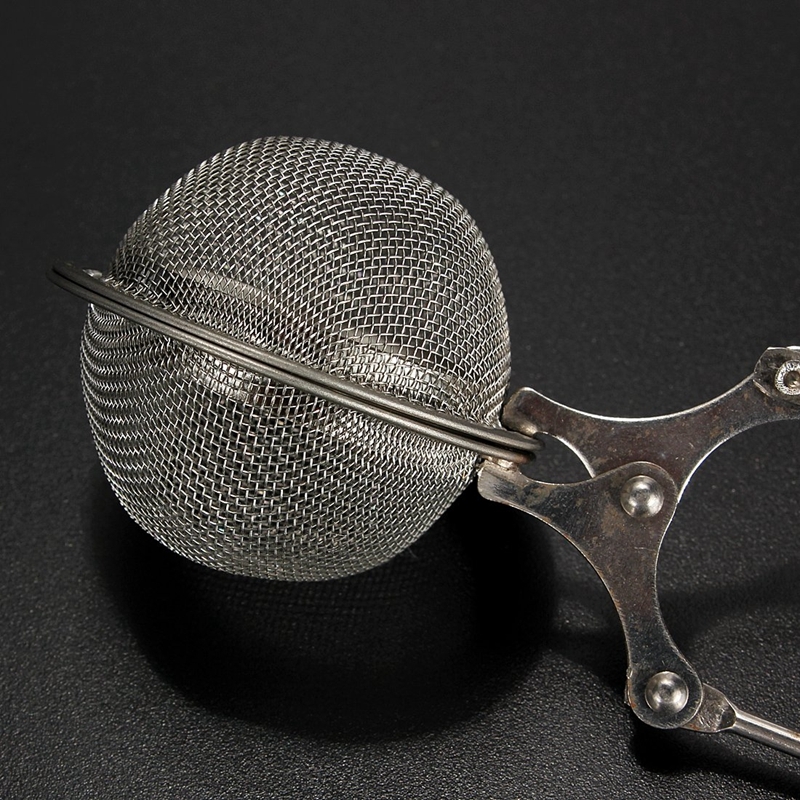 The filter Filtration Strainer Infuser Ball Stainless Mesh Infuser 4.5CM F3Z1 Use in a kettle, pots, cups and morePerfect for a cup of teaFilter tea, coffee, hot brine ingredients and soupProduct Description :Material: Stainless steel Ball Diameter: 4.5 cm / 1.8 "Length (approx. 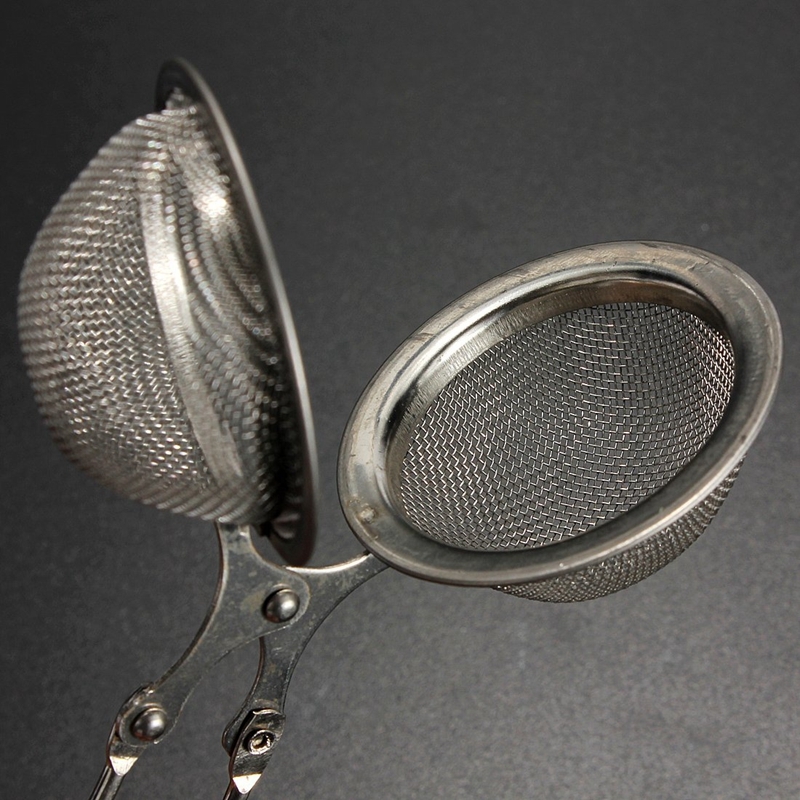 ): 15 cm / 5.9"Package includes: 1 x tea filter Note:Light shooting and different displays may cause the color of the item in the picture a little different from the real thing. The measurement allowed error is +/- 1-3 cm. 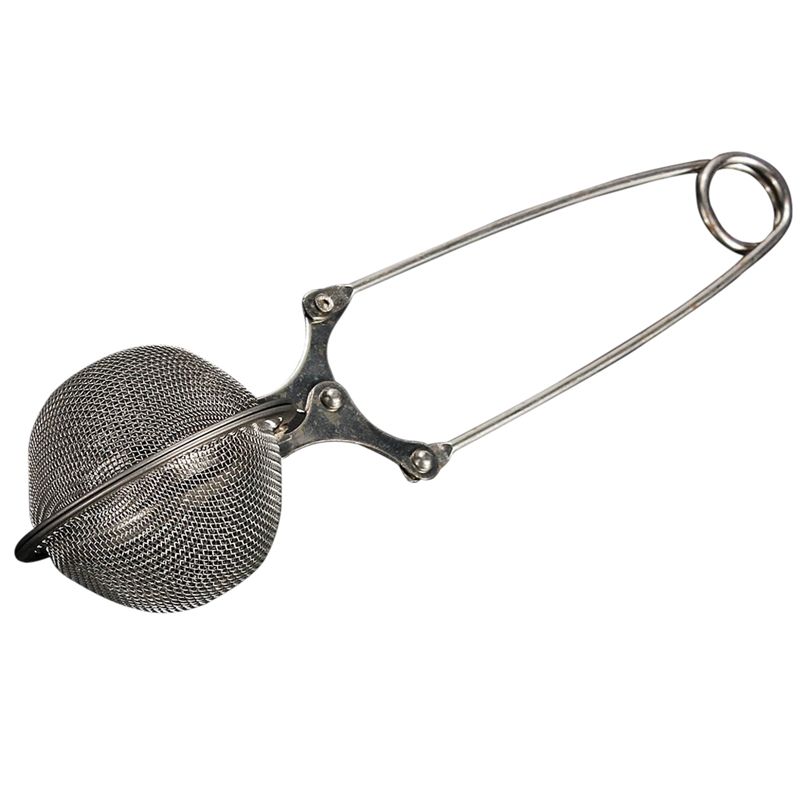 similar items to "The filter Filtration Strainer Infuser Ball Stainless Mesh Infuser 4.5CM F3Z1"
Fortune Products LB-RGBW-6B Super Bright 40 LED Light Base, 6 1/4" Diameter, 1"
Betjeman Barton TEA INFUSER Filter Metal Strawberry Mesh Strainer Gift BNIB FAB! T2 Clear Teamaker With Coaster. 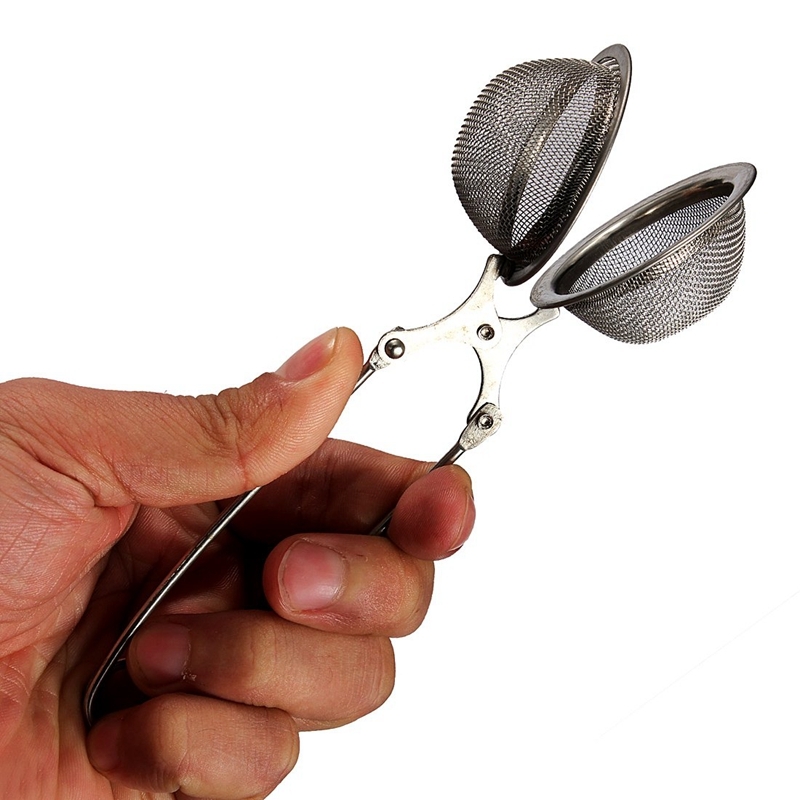 Reiki Hand Tea Infuser w/pouch Made in the USA! !